Playing a rousing game of Bingo is always fun regardless of the age of the players. It is relatively easy to play and can be enjoyed by large and small groups of all ages. Traditionalists may prefer the basic number cards, but the beauty of Bingo is that it can be played with a variety of templates and themes. 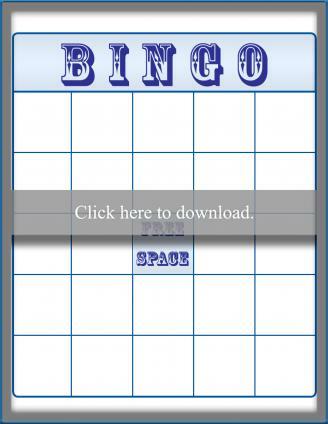 From educational cards to holiday games, Bingo game board templates come in all different types. 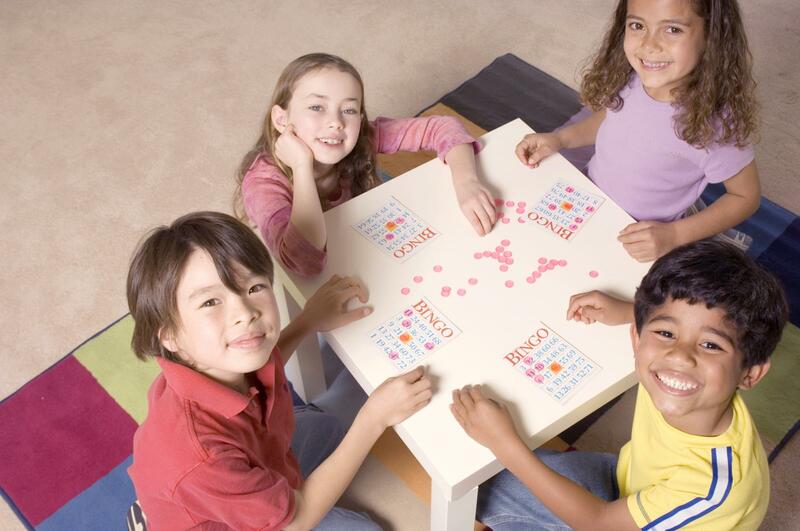 For kids, Bingo can be a great way to learn how to recognize shapes and other objects or to practice sight words. Use these printable Bingo board to get your own games going. If you need help downloading the printables, check out these helpful tips. Shape Bingo features a board that is only 3x3 rather than the traditional 5x5 Bingo grid, making it easier for younger players to call out "Bingo!" 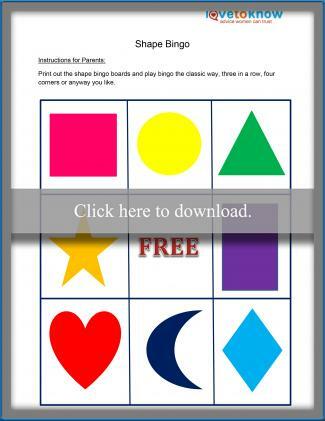 Use the game to help kids learn to recognize shapes or help them with their colors by calling out the colors of the shapes instead. 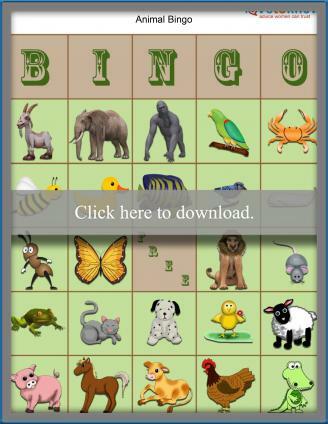 Animal Bingo features pictures of popular animals such as elephants, gorillas, and ducks instead of the traditional numbers. Children will enjoy getting Bingo by covering up the animals. You can turn it into an educational game by calling out the animal sound instead of the animal's name or by spelling the name of the animal to make it more challenging for older kids. 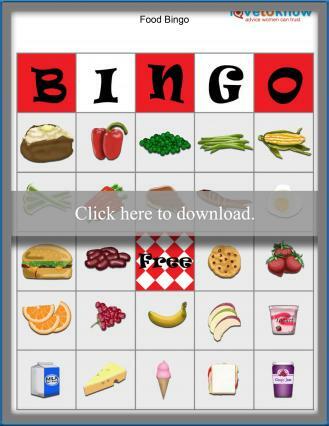 Food Bingo is a fun game to take along on a picnic or to enjoy at an outdoor party. As with Animal Bingo, you can spell the name of the food rather than simply calling it out. Adults will have just as much fun as the kids when playing this version of Bingo during a family reunion, at an outdoor carnival or during a nice evening at home. Make Bingo a part of your next holiday gathering with Bingo cards designed with a Christmas theme. Claus Bingo changes up the game a little by requiring players to yell "Claus!" instead of "Bingo!" The game features festive holiday shapes, such as ornaments and Santa Claus hats in place of traditional Bingo numbers, and also has Santa Claus game markers to help you get into the holiday spirit. 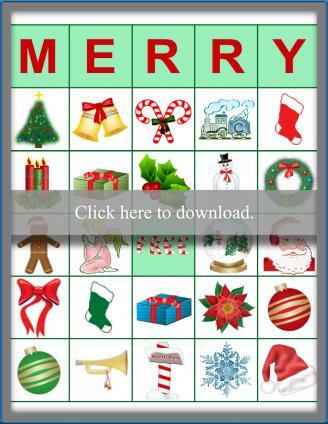 Merry Bingo features a similar premise and board design, but asks players to call out "Merry!" instead of "Bingo!" 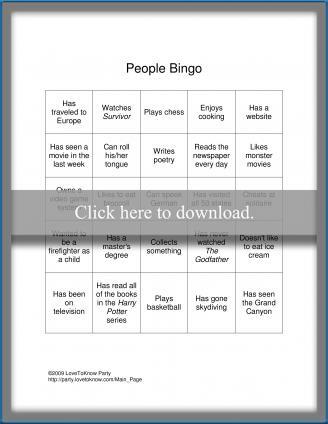 People Bingo offers a unique twist on the traditional game of Bingo. Instead of numbers, each space is filled with an activity or trait. There is no caller and there are no calling cards for this game. Instead, players are challenged to walk around the room and find a person to fit each of the traits. The game can be played in multiple ways. The first person to find someone to fit every square on the card can call out "Bingo" and win. Set a time limit for the game and award a prize to the person who crosses off the most items in that timeframe. This game works well at large parties, during the first day of school, at conferences or other events where it can serve as a way to help people get to know each other and learn to interact with one another. 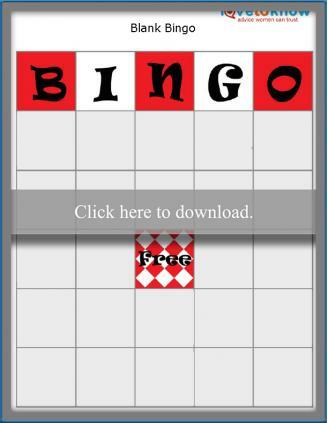 For even more control over the game, use a blank Bingo template and create your own themed version of the game by inserting clip art on top of the squares, or printing out the board and drawing or gluing on your own pictures. Whether you choose to play Bingo at a large party or during a family game night, do not be afraid to bend the rules a little. It doesn't matter if you have 3 players or 30, everyone will be anxious to be the first to call out "Bingo" and win the game.